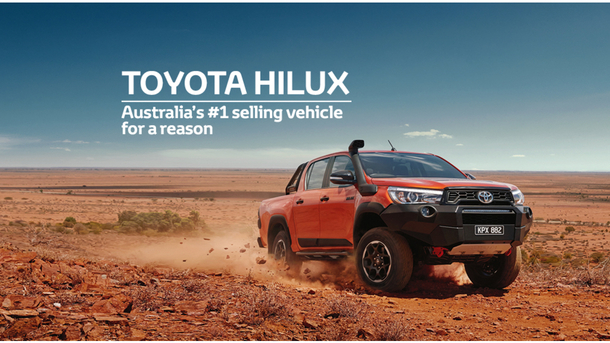 For the third year in a row, Toyota's HiLux has taken the top spot as Australias #1 selling vehicle! 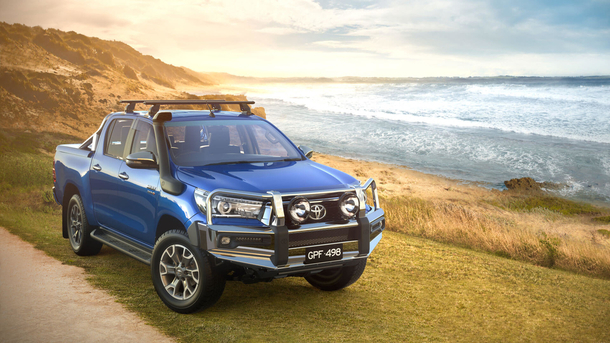 And with features such as a 3.5-tonne[G6] towing capacity, heavy-duty suspension, a vast range of accessories[P4] including a premium steel bullbar, headlamp covers, 18" wheels and much more, all on top of an Unbreakable reputation, Toyota HiLux's winning streak really comes as no surprise to us! Did you know? 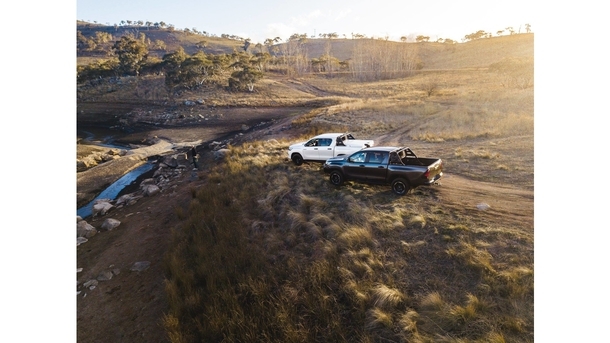 HiLux is in its 21st year in a row as Australia's best-selling commercial vehicle. In recent years, the legendary vehicle has seen quite the transformation and now with intelligent technology, and an unrivalled level of interior style, the Toyota HiLux will be more comfortable than ever before. So, if you're looking at the Unbreakable Toyota HiLux, there has never been a better time!